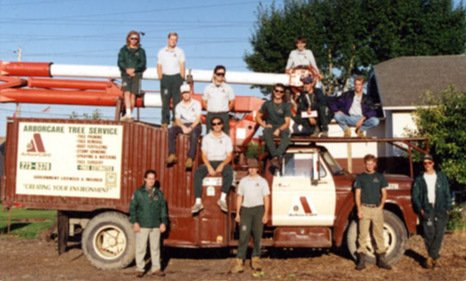 Jim Fisher established ArborCare Tree Service in 1983. ArborCare has grown from 1 truck to a fleet of over 100 vehicles and specialized equipment, including 5 of the largest aerial trucks in Western Canada. ArborCare is the largest Canadian owned tree service company in Canada, and we are leaders in the arboriculture industry with over 120 full-time employees. ArborCare provides exceptional service in Alberta, British Columbia and Saskatchewan, with offices in Calgary, Edmonton, Vernon and Kelowna. ArborCare is a dynamic and progressive company providing commercial, residential and utility services. We remain committed to maintaining your environment. Contact us today.